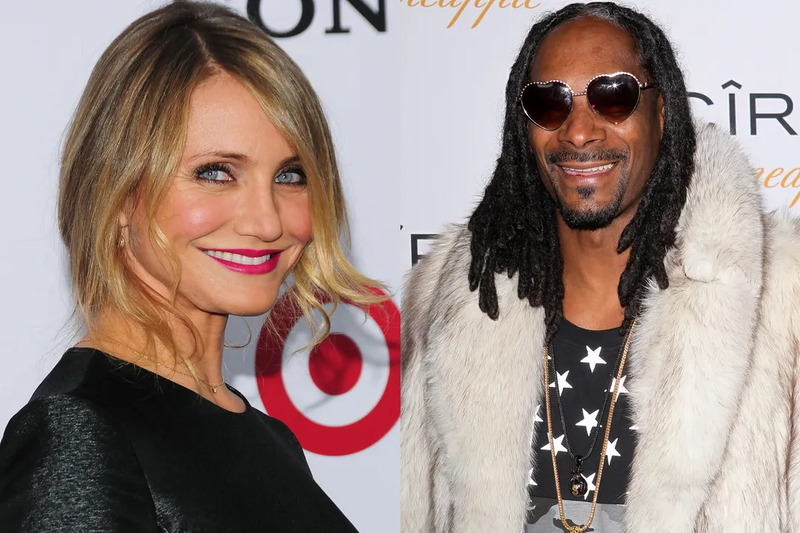 Cameron Diaz went to this Cali school with Snoop Dogg. She's even joked around that she bought weed from Snoop once. 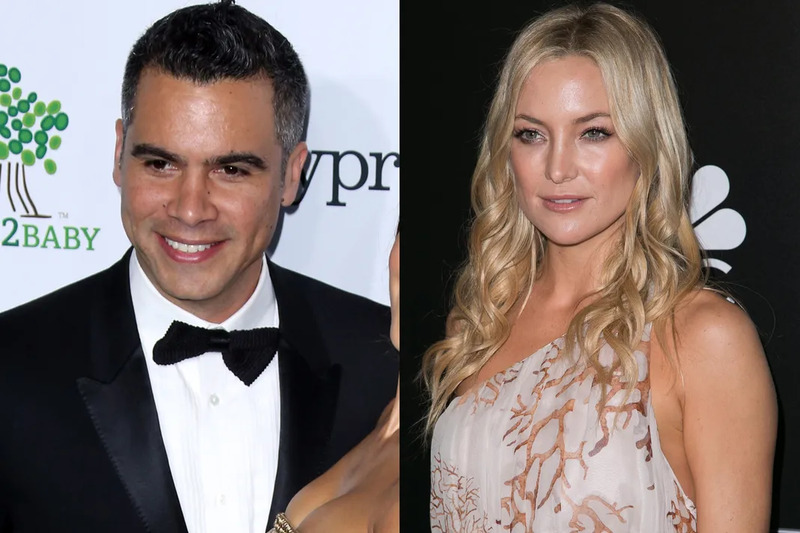 Cash Warren and Kate Hudson were both born in 1979 and attended this high school at the same time. We wonder if they ever double date with their famous significant others? 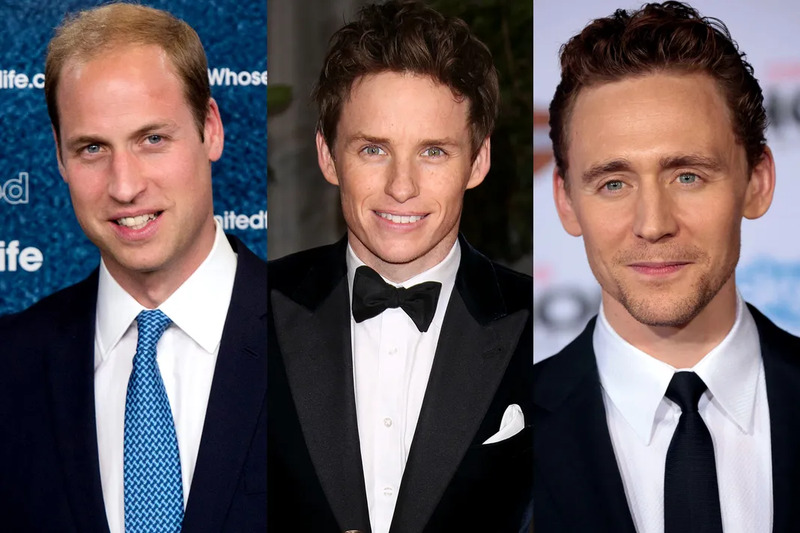 Did you know that Prince William, Eddie Redmayne, and Tom Hiddleston were classmates? What a talented and famous bunch. William's little brother, Prince Harry, also attended Eton. 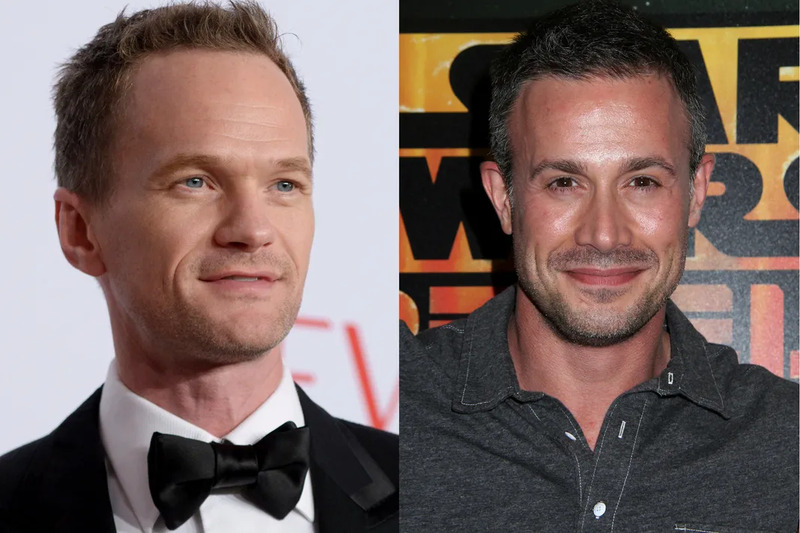 Neil Patrick Harris and Freddie Prinze Jr. both attended school for a year together, with NPH graduating in 1991 and Prinze finishing up in 1994. 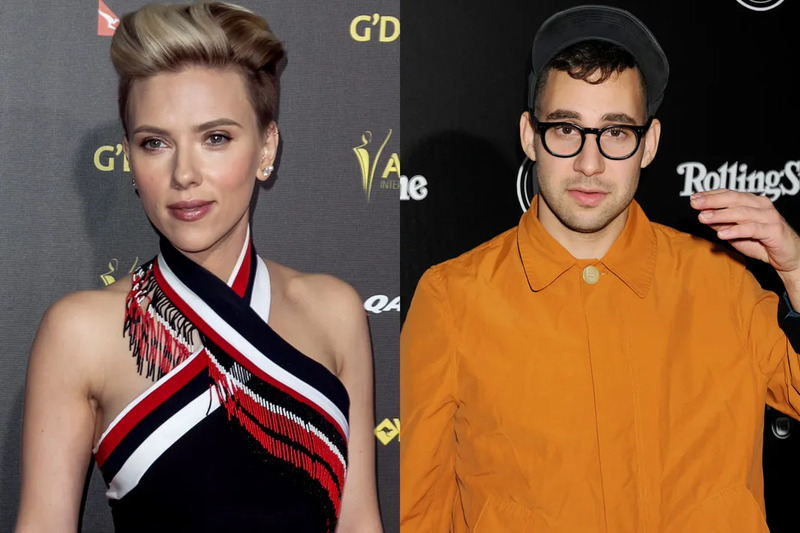 While attending school together Scarlett Johansson and Jack Antonoff dated (2001-2002) before either of their careers blew up. 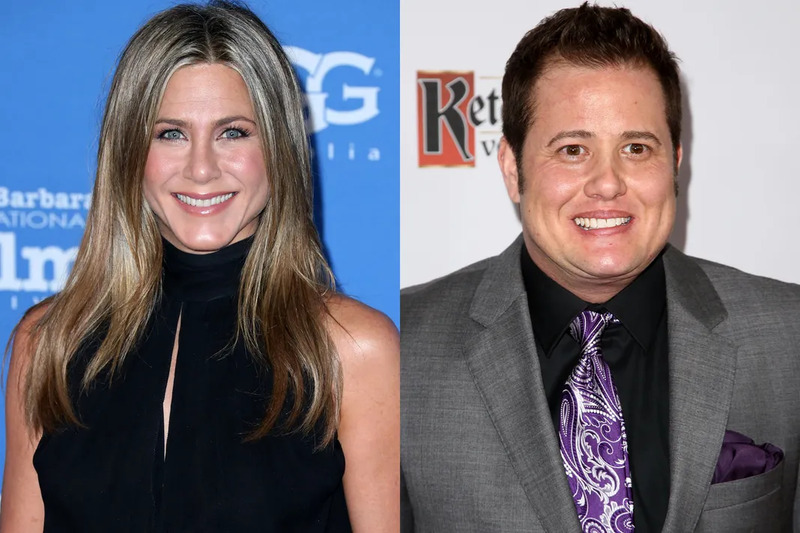 As you may know, Jennifer Aniston and Chaz Bono were friends and hung out often when the attended school together. Some other famous students who attended this school are: Donald Faison, Marlon Wayans, and Ansel Elgort. 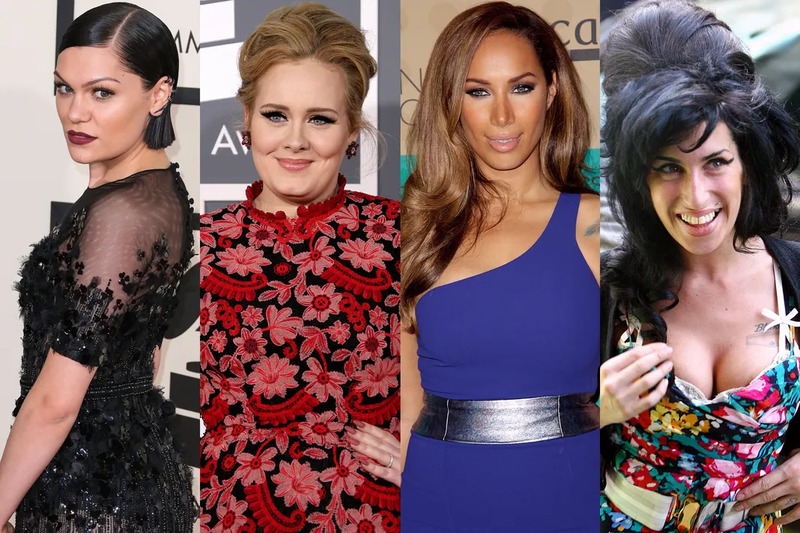 Did you know that Jessie J and Adele were classmates at this school? Leona Lewis, who is 3 years older, was also their classmate; Lewis attended the school at the same time as Amy Winehouse. The Office stars B.J. Novak and John Krazinski both attended this Massachusetts school together. We wonder if this is where all the television magic began. Jordana Brewster was classmates with Paris Hilton at this religious school, just a grade above her. Where as Paris' little sister Nicky Hilton attended the school at the same time as Lady Gaga. 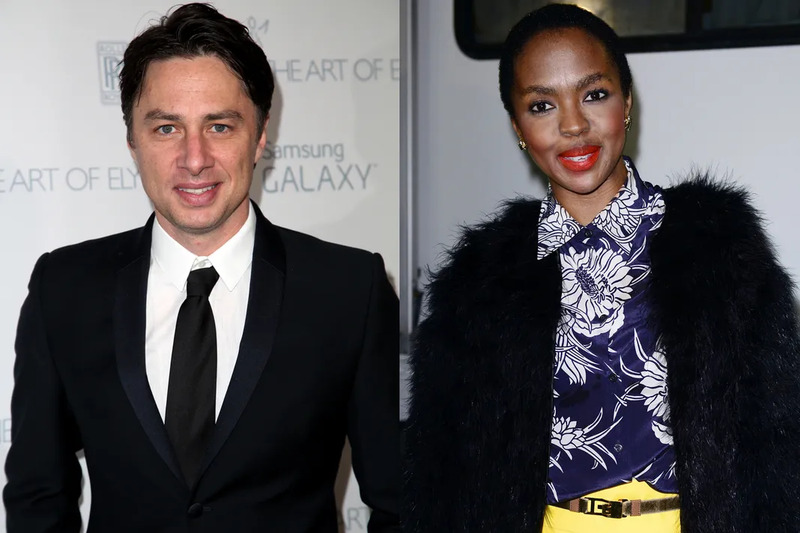 Two people you didn't realize were the same age, Zach Braff and Lauryn Hill. Both attended this New Jersey school at the same time. 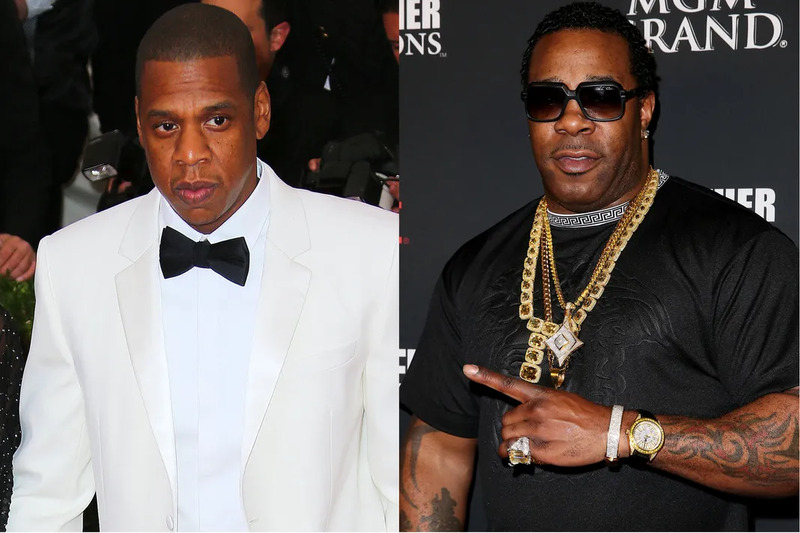 How cool would be if when Jay-Z and Busta Rhymes attended this Brooklyn school they both got started in their rap careers together? 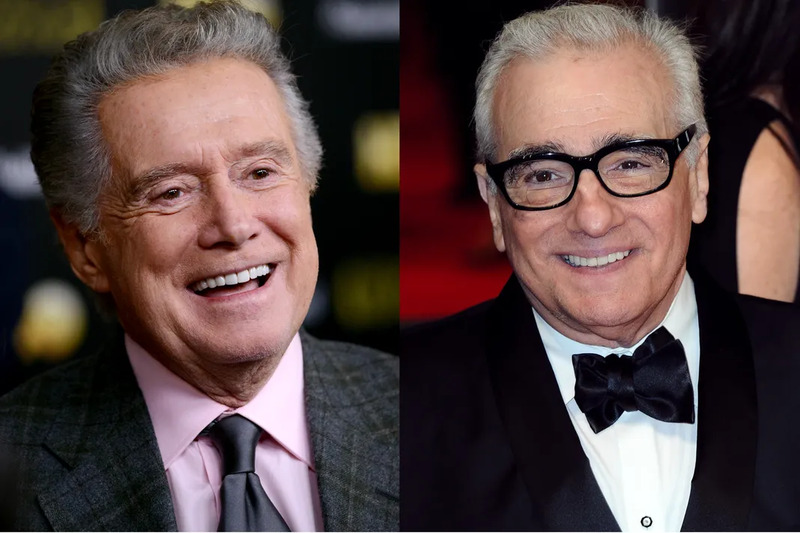 Though Regis Philbin and Martin Scorsese are not the same age, it's pretty impressive that these two both came out of the same Bronx school. 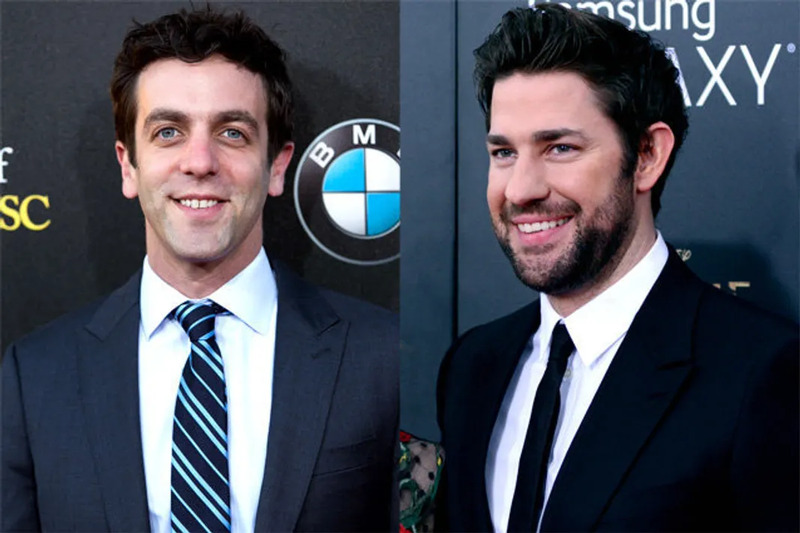 David Schwimmer and Tori Spelling both graduated from the Beverly Hills High School, then went to star on NBC and FOX mega-hit shows respectively. 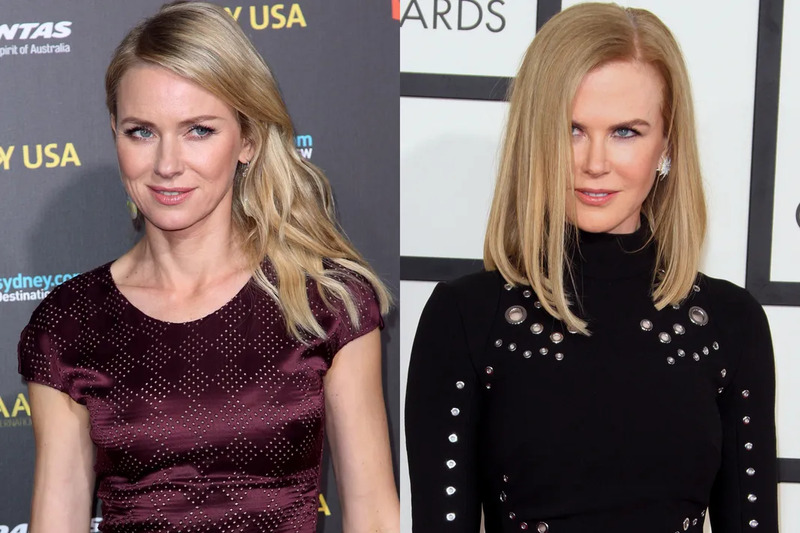 You probably know that Naomi Watts and Nicole Kidman are friends, but did you know that goes all the way back to their time at this Australian school? 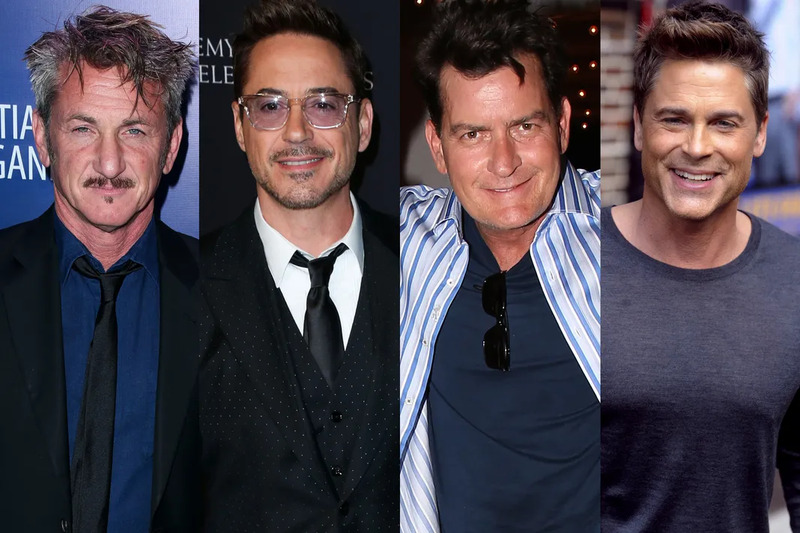 Sean Penn, Robert Downey Jr., Charlie Sheen, and Rob Lowe all attended school together and were friends. Talk about the most powerful high school friendship. 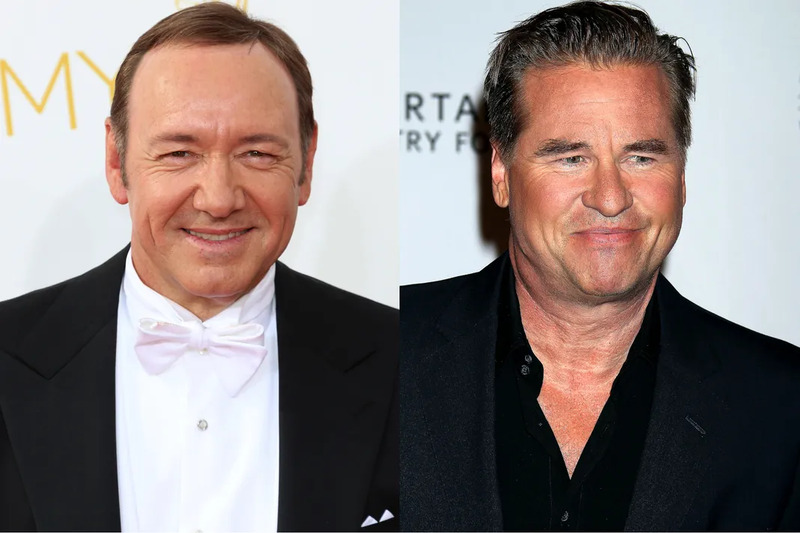 Kevin Spacey and Val Kilmer were in the same grade whiling attending this California school.